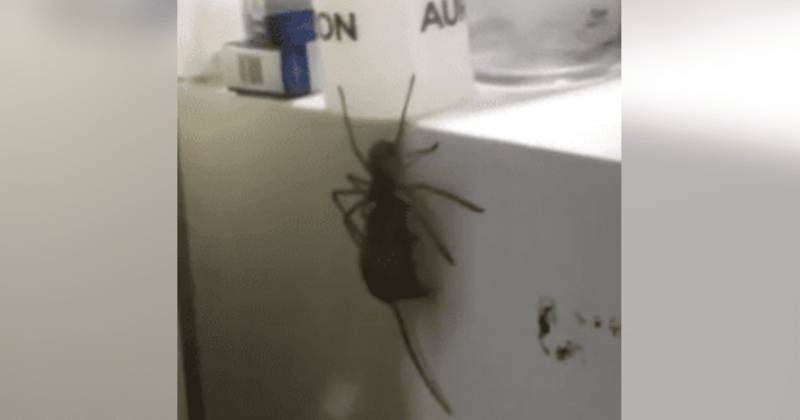 Is there anything worse than a creepy, crawly spider? Those gross, little legs and roaming bodies. Whenever I get a good glimpse at one, it makes me want to twitch. And apparently, I’m not alone. 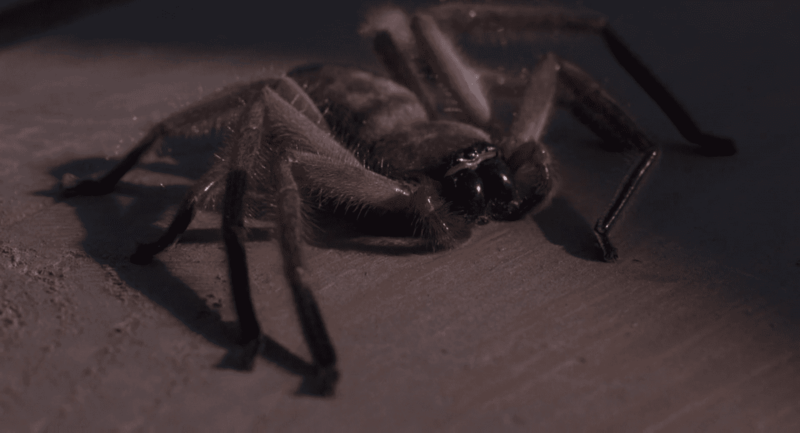 Arachnophobia, the fear of spiders, is the second most common phobia after the fear of heights. Theories surmise the aversion is evolutionary, but whatever the case may be, spiders are not well-liked amongst our kind. 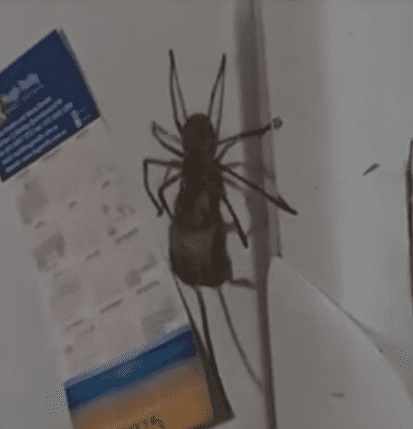 A few years ago, a man named Jason ruined everyone’s day when he shared some disturbing footage of a spider he’d encountered at his neighbor’s house. According to the post, Jason had been leaving for work when his neighbor approached him and asked if he wanted to see something cool. For Jason, that was all the temptation he needed, and off he went to visit. 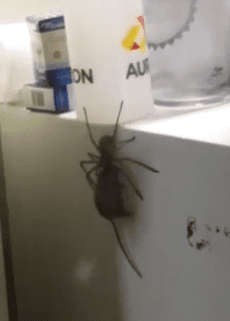 When Jason got there, he was shocked to see a spider carrying an entire mouse up his friend’s fridge. Yes, my friends— nightmare fuel at its finest. Jason couldn’t believe what he was seeing, as the giant arachnid attempted to drag its prey. To be fair, the mouse’s stiff body makes it seem like it was dead prior to its discovery— but dead or alive, the spider’s effort is impressive all the same. As the spider struggled to drag its meal to the top of the fridge, Jason did what any man would do: He grabbed his telephone and proceeded to record. 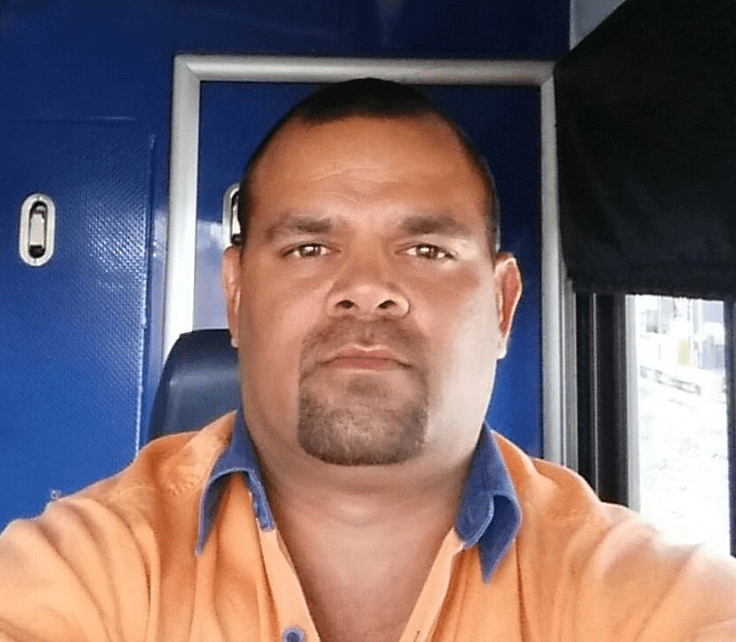 Jason shared the shocking footage to Facebook, where people have witnessed the atrocity more than 23 million times. According to reports, the spider is a huntsman spider. These bad boys are found in a variety of warm climates but enjoy wooded areas the best. Huntsman spiders, on average, are usually only an inch long. 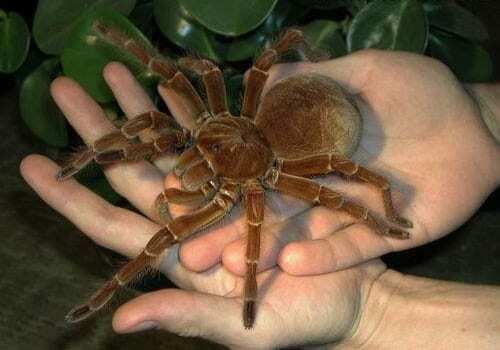 However, LiveScience describes something called the “giant huntsman”, with a leg span the size of a dinner plate. Huntsman spiders were named because they ambush their prey instead of using webs.